A couple of weeks ago, I did a post on the unboxing and configuration of HelloBox Smart S2. Today, we shall be moving one step further in the right direction. In case you don’t know, HelloBox s2 is capable of doing both Free-to-Air(FTA) as well as Internet keys sharing(IKS) Function. 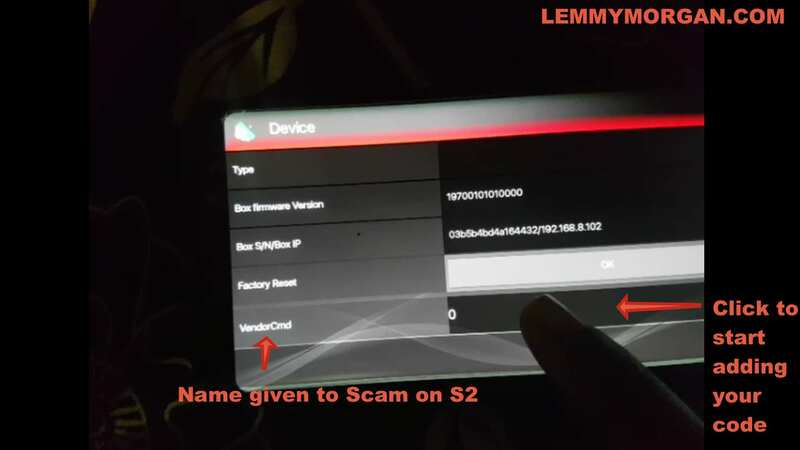 Specifically, you can run/activate an IKS account such as cccam or Scam on HelloBox Smart S2 sams way you would on other IKS decoder. 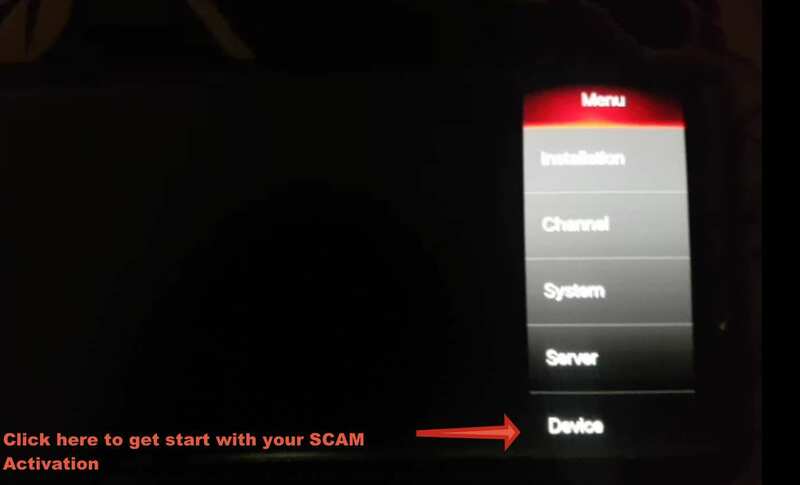 Consequently, this article all about HelloBox Smart S2 Cccam & Scam Activation. What types of Accounts does HelloBox Smart S2 currently Supports Via DVBPlayer? An IKS or Cardsharing account is an account that makes use of a valid smart card subscription with many satellite receivers to watch pay-tv channels freely or at a fraction of the official subscription fee. By extension, A CCcam,MGcam, Newcamd and Scam account is a form of IKS. Noteworthy, IKS account enables users to watch scrambled or encrypted pay channels by many(receivers) with the use of only one(or a group of) valid digital smart card. As just one valid smart card can be shared among 1000s. IKS or Internet Key Sharing (Card sharing) itself is not a piracy method, but due to the wonderful idea of sharing a card with many, broadcast pirates hijack it and use it to bypass paying for pay-TV subscriptions. Scam is an IKS account that is owned and managed by GSky/HelloBox team. Hence, you can only obtain it from them. CCcam or the other hand can exist as an independent account that is usable on any supported STB(receiver). At this time, Smart S2 doesn’t support PowerVu and Biss protocols. Maybe a software update would fix this in the future. As for Cccam, there is no known limits to what you can get. In fact, the channels you can watch are predetermined by the service provider. Also, no one CCcam account can open everything. In other words, go for a cccam that will satisfy your needs. List of some cccam is available here. Connect your HellBox S2 to you DVBPlayer App on your Android device. If you don’t know how to, please watch the tutorial here. => Server/host/URL/IP : lemmytv1.dyndns.tv of 192.168.1.0 or equivalent. Its now time for you to type/input your CCcam account details carefully. Please type the characters with caution otherwise your account won’t connect. Once you are done inputting the values, click on the icon on the top right corner of your DVBPlayer Server Menu to save. Everything has been explained graphically above. Open DVBPlayer menu from the settings icon which is the 2nd to the last from your right. In the space in the front of this, type the Scam code that you must have purchased from the sellers of the box. Finally, click “run”. You Scam will be active and the new expiry date would be displayed. I can not get anywhere where VendorCmd can be obtained. The seller of the device spreads his hands. Does anyone know where to buy it? 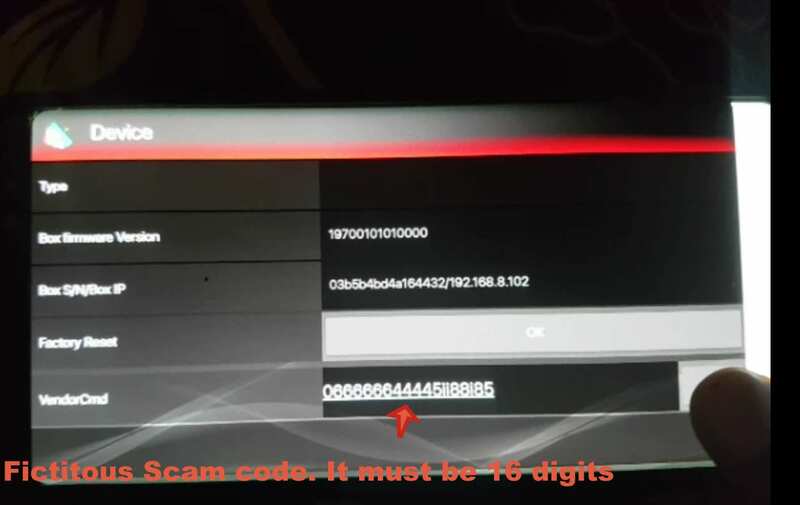 I bought box from aliexpress, & my seller didnt mention me about Scam code from where Shoud I get it? @huseeny: only dstv official decoder is the best for dstv. As for canal, some unofficial decoders like nusky is capable of opening it. Bro I am unable to connect my hellobox smart s2 device with my mobile Hotspot, although it detects the box via Bluetooth. Plz some advice. 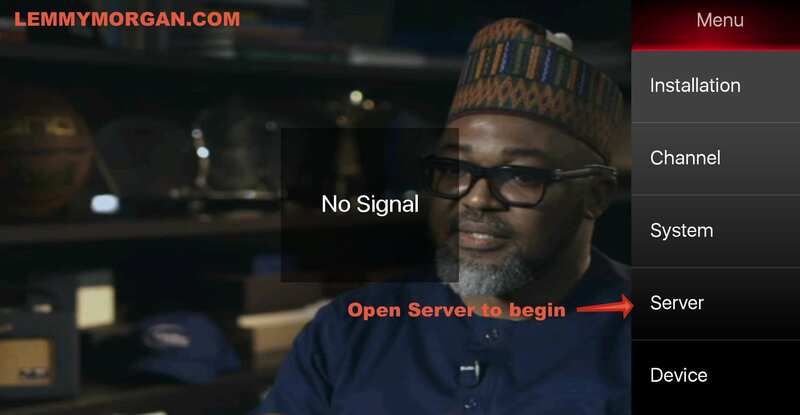 Zubi , you will not be able to connect with the hot-spot on the same phone you are running dvb player. Use the hot-spot from another phone or router and everything will be okay. Had the same problem drove me crazy. can i use hellobox to track internet dish that have different kind of feed assembly from that of tv lnbf? or what other cheap sat finder can i get to track data satellite dish? Bros…pls where can I get HelloBox S2 in Lagos. Pls kindly inbox me the price. Thank u. @Doctor: Canal+ unofficial code in from of tcam is available. As of now, there is nothing like canal cccam sir.